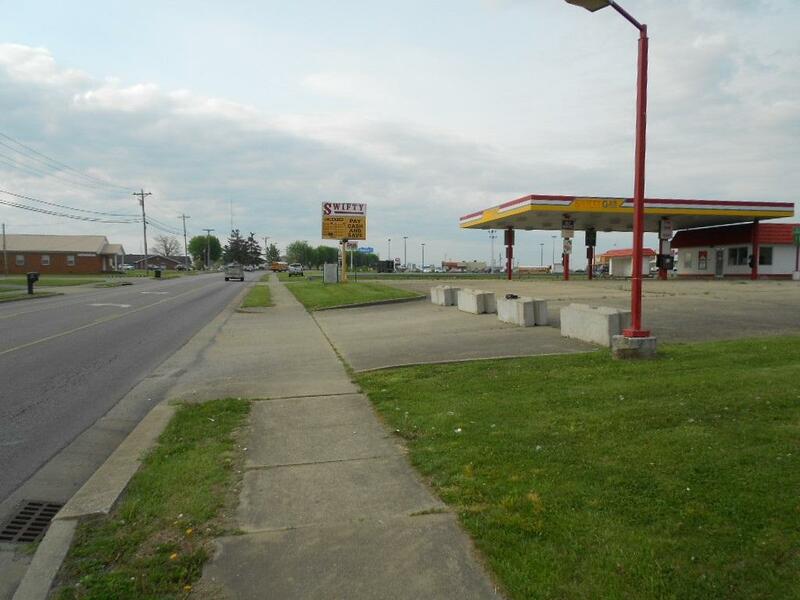 Commercial building with partially covered concrete parking lot in Hardinsburg, Kentucky. 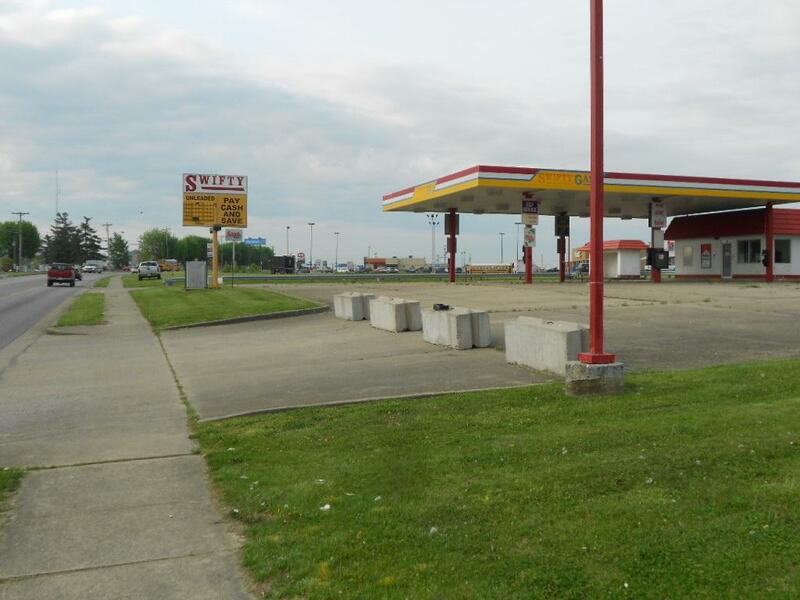 This was formerly known as "Swifty" gas station. 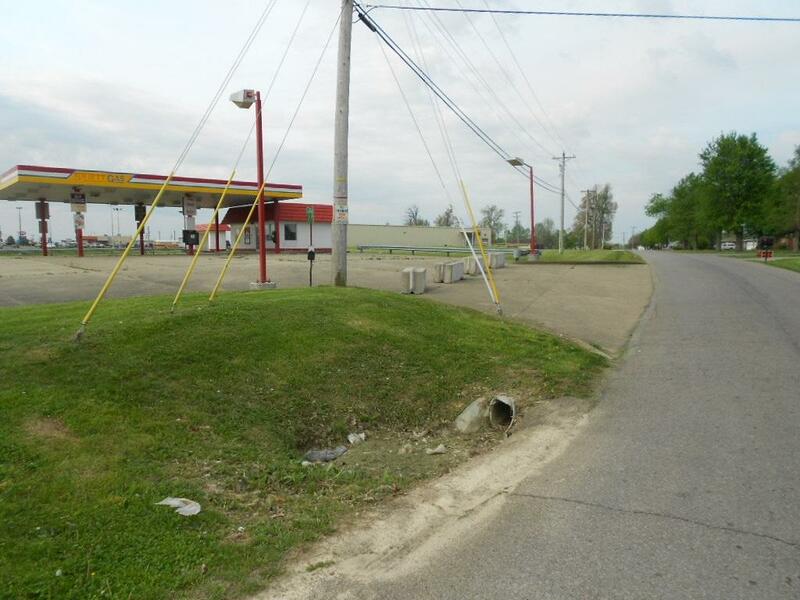 This is a great location with much potential! 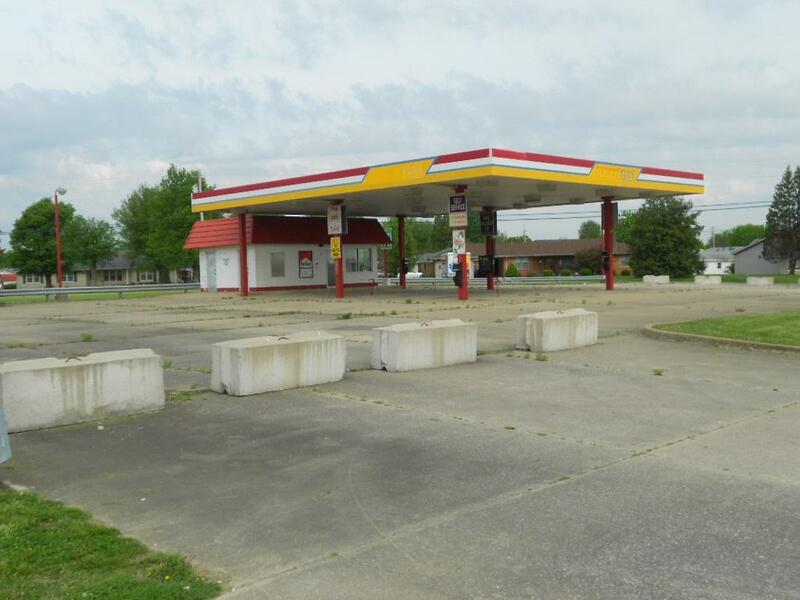 100' x 180' concrete parking lot, small office building, corner location with two entrances on Old HWY 60 and one entrance on Hooks Lane, 50' x 60' canopy and a storage shed. Great for a car lot or professional office. Call for more information today!